Metric Insights provides Single Sign On (SSO) where users can sign on via your central location (Identity Provider - IdP) instead of within Metric Insights. Security Assertion Markup Language (SAML) is the standard that Metric Insights supports to achieve SSO. Some common SAML implementations are by OKTA, Microsoft (ADFS), Oracle. This article describes how to configure Metric Insights to work with your SAML implementation. 2. 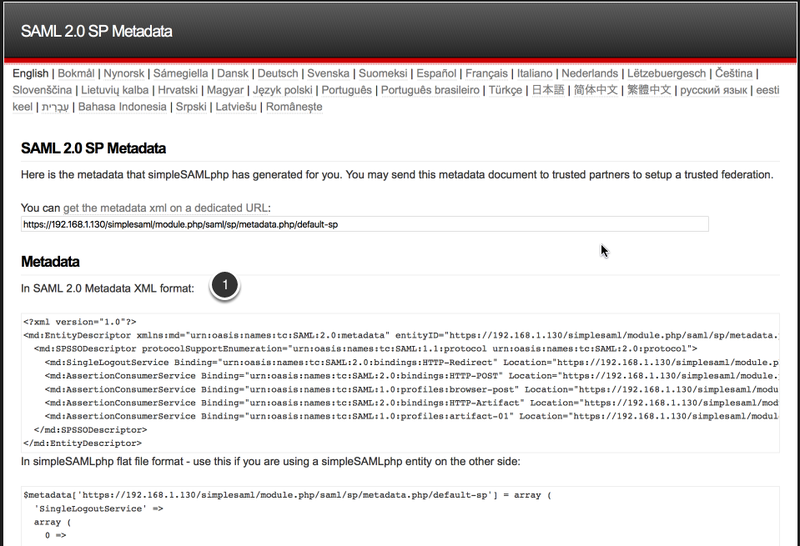 You will most likely receive a SAML XML in return. Use that file to extract the key components used in configuration. See next steps below. 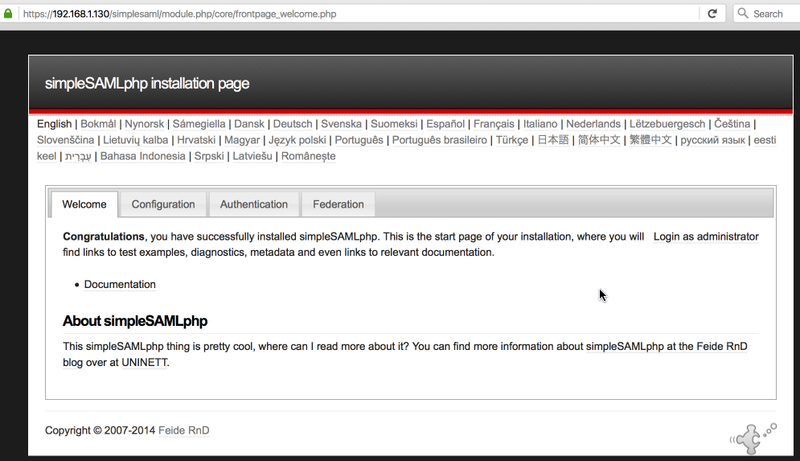 You can test the SAML integration using the screens in Metric Insights at /simplesaml. To login to https://metricinsights.mycompany.com/simplesaml, first change the password in the saml.php file (/var/www/iv/engine/config/saml.php). If setup correctly, then you will be redirected to your IdP to sign in.